Over the years I’ve written literally thousands of magazine articles and been interviewed for countless others for the pages of North American Fisherman, In-Fisherman, Outdoor Life, Field and Stream and many others. When the phone rings and someone wants to interview me for a fishing article, I barely raise an eyebrow. Recently I was contacted by the Detroit Free press, but they weren’t interested in interviewing me or talking about my fishing accomplishments. Instead, they wanted to interview my youngest son, 19 year old Captain Jake. When the article was published on Sunday, January 11, I found myself overwhelmed with pride. Reading the article “Young Guns” and digesting the many quotes provided by Jake, I couldn’t help but take a moment to soak in the realization that Jake has grown into a ambitious young man, a talented fisherman and one heck of a good communicator. I’ve often commented that my own fishing skills are a result of being an outdoor writer and having the opportunity to fish along side the best in the business. 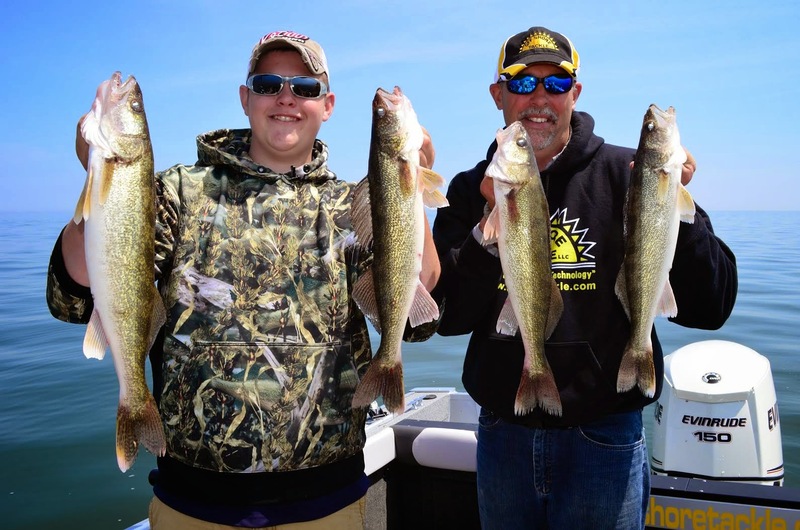 Jake has not only had the opportunity to fish along side of me during those formative years, he has also shared the boat with a wealth of talented anglers including Captains Steve Martin, Jerry Lee, Ron Levitan, Chip Cartwright, Joel Wolthuis, David James and Jay Forlenko to name a few. Both Jake and I have a tremendous amount of respect for the many anglers in our lives who have helped us develop our respective fishing skills. I believe that behind every successful angler are the people in our lives who share willingly of themselves. Jake is living proof of this natural melting pot of information and I couldn’t be more proud of him. 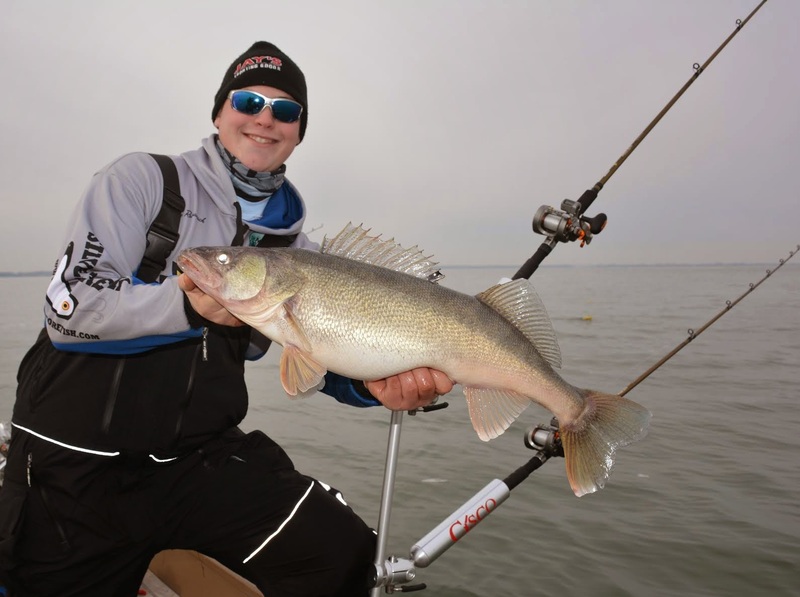 You can read the January 11 Detroit Free Press article "Outdoors: 5 from Michigan to watch in fishing in 2015" here.